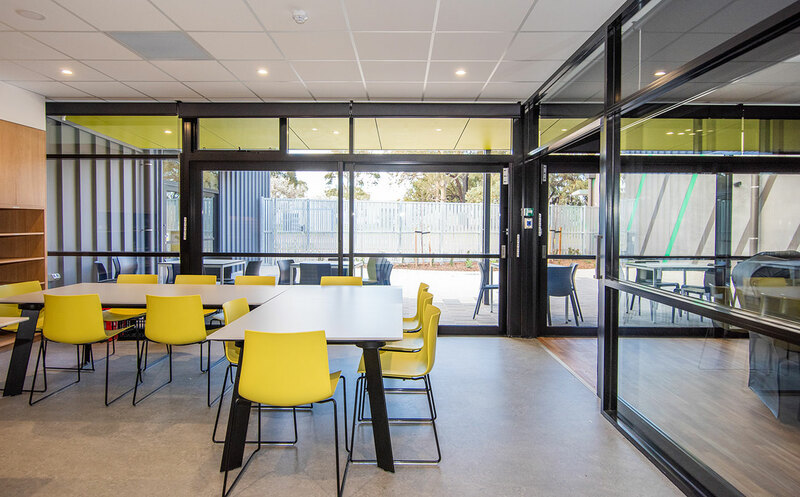 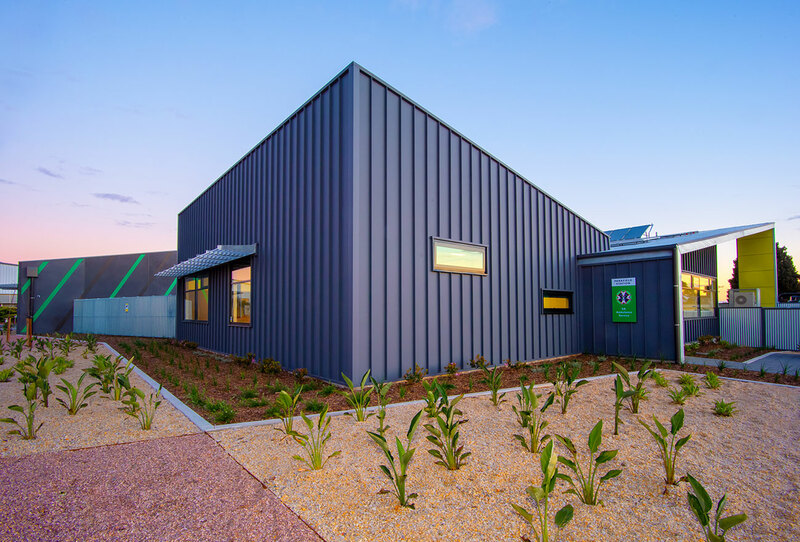 The Northern Ambulance Station at Parafield Airport is the last to be completed as part of the South Australian Government’s Transforming Health programme. 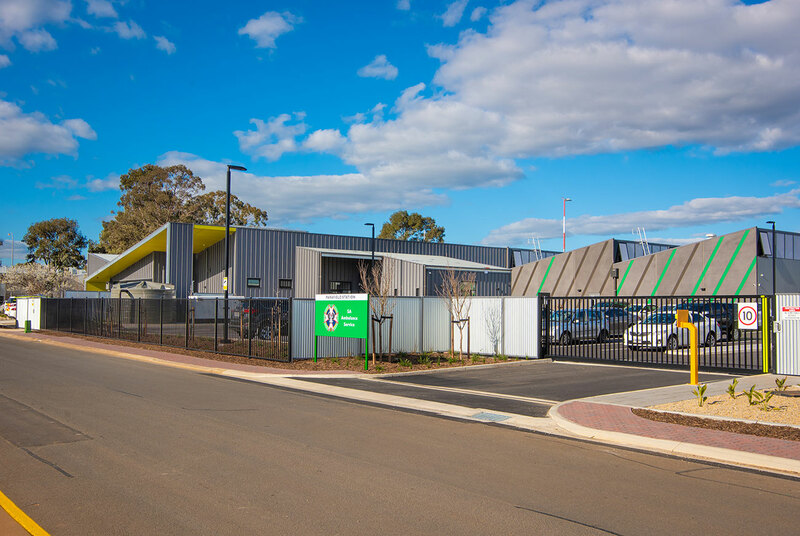 The station provides accommodation, administration areas, training rooms, and external car park spaces. 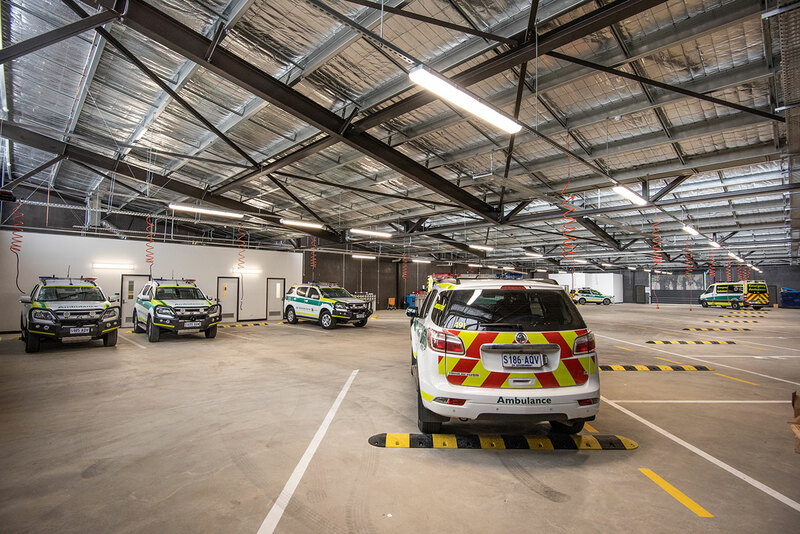 An ambulance bay garage for 14 ambulances and 4 rapid response fleet cars is also included. 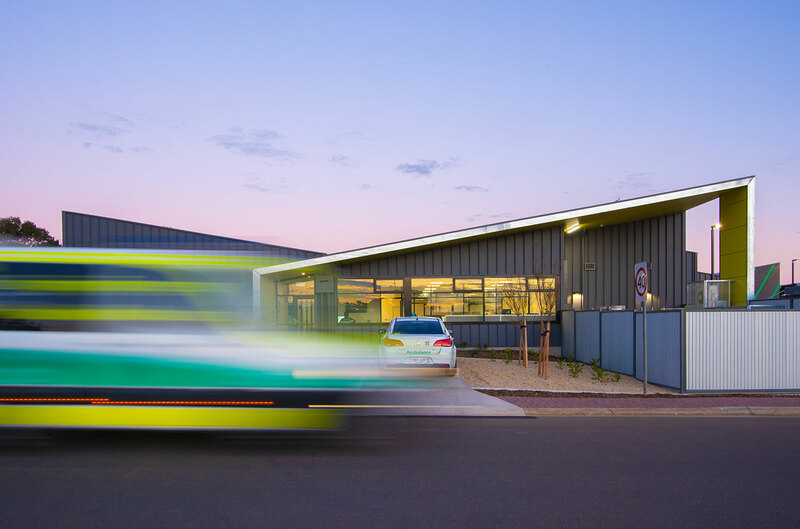 The new station was selected for location at Parafield Airport to improve ambulance response times in the Northern suburbs. 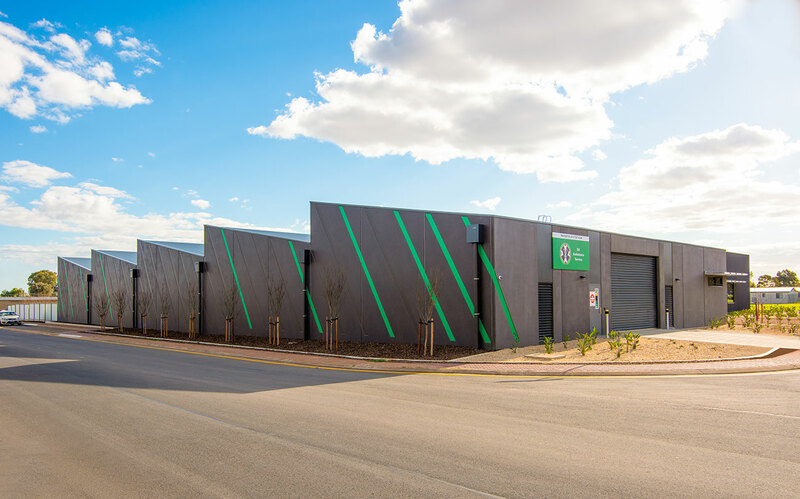 It will also serve as a hub for paramedic training for those serving in that area.